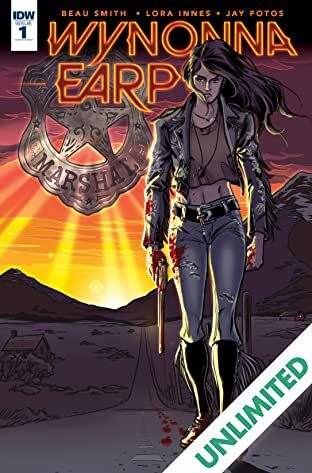 The US Marshals Black Badge division has been fighting back against supernatural threats for decades. 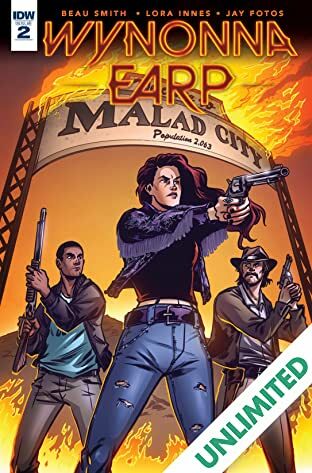 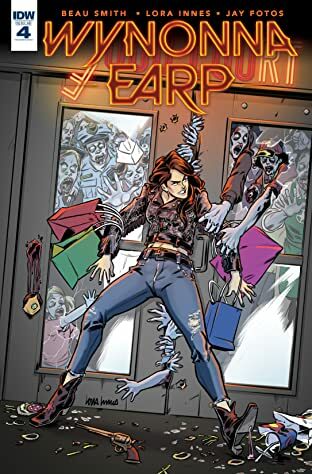 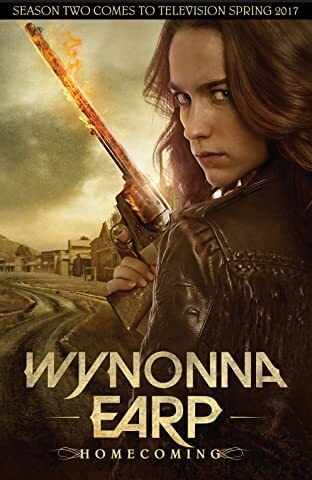 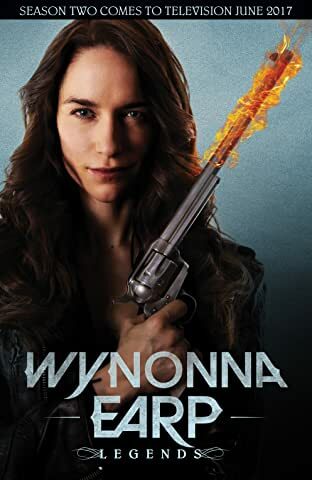 But even the toughest werewolf, most bloodthirsty vampire, or grisliest zombie knows there's one agent to avoid at all cost: Wynonna Earp. 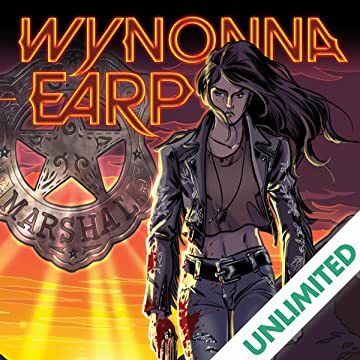 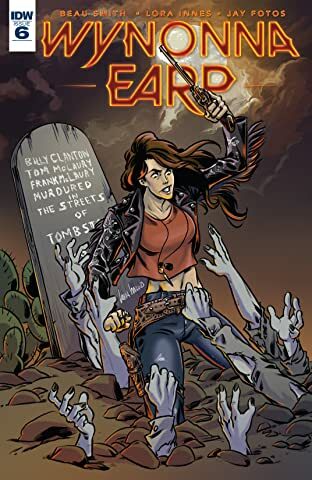 Descended from the legendary Wyatt Earp, Wynonna is dead set on bringing the unnatural to justice! 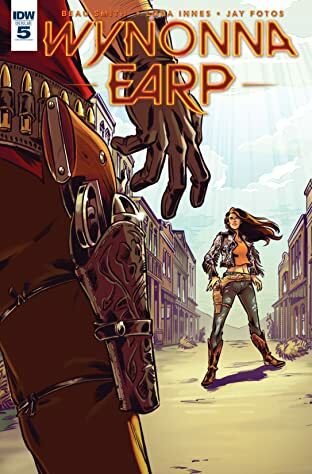 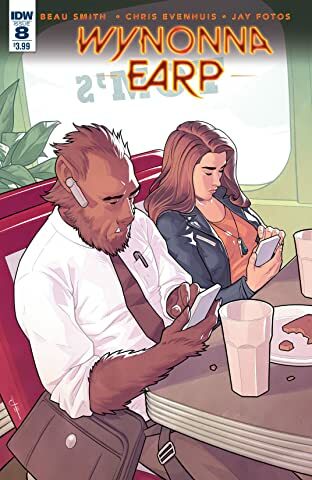 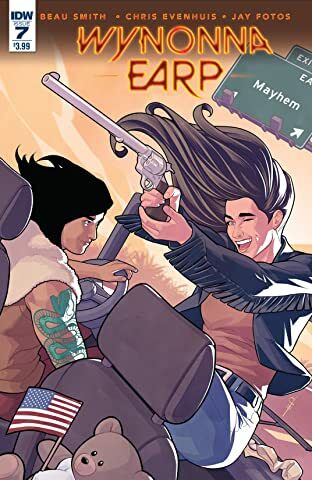 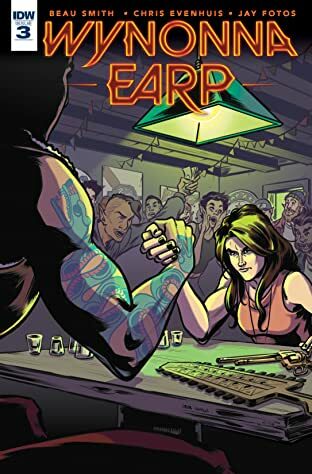 Beau Smith returns with artist Lora Innes (The Dreamer) to bring readers a chilling, new Wynonna Earp adventure!